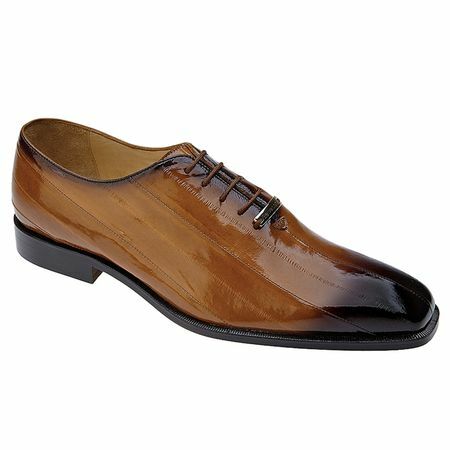 You've never seen unique style Eel skin shoes like the Stella from Belvedere shoes. The Stella features a clean style with contrasting tone that fades to dark with all hand made quality that Belvedere shoes are known for. If you like the suits that you see Celebrities wearing on the Red carpet, you will need some Slim Fit Suits.